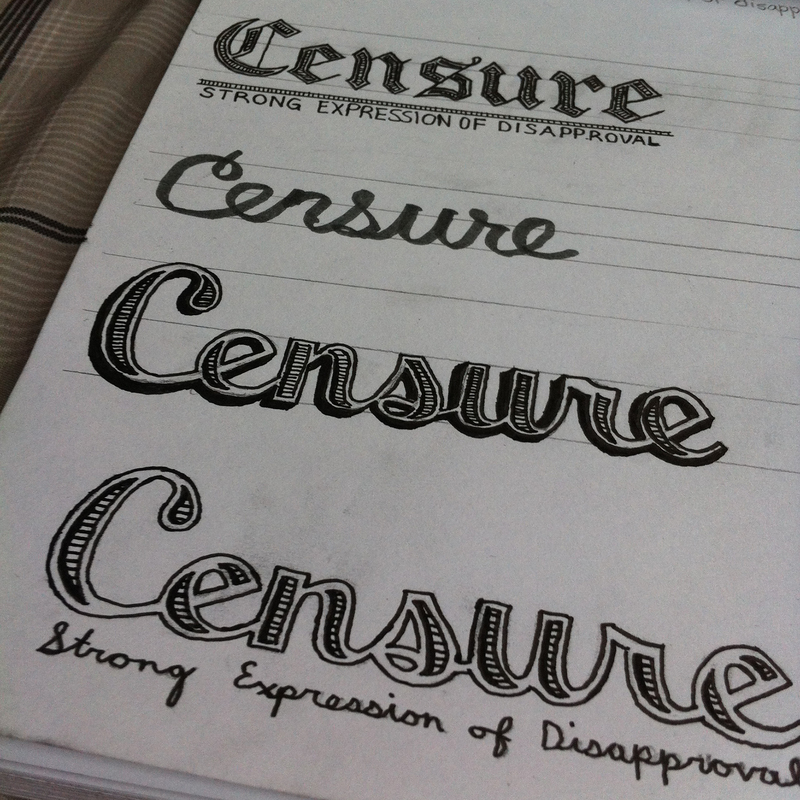 I’ve began a new project and personal goal, which consists of hand-lettering a vocabulary word every day for a year. 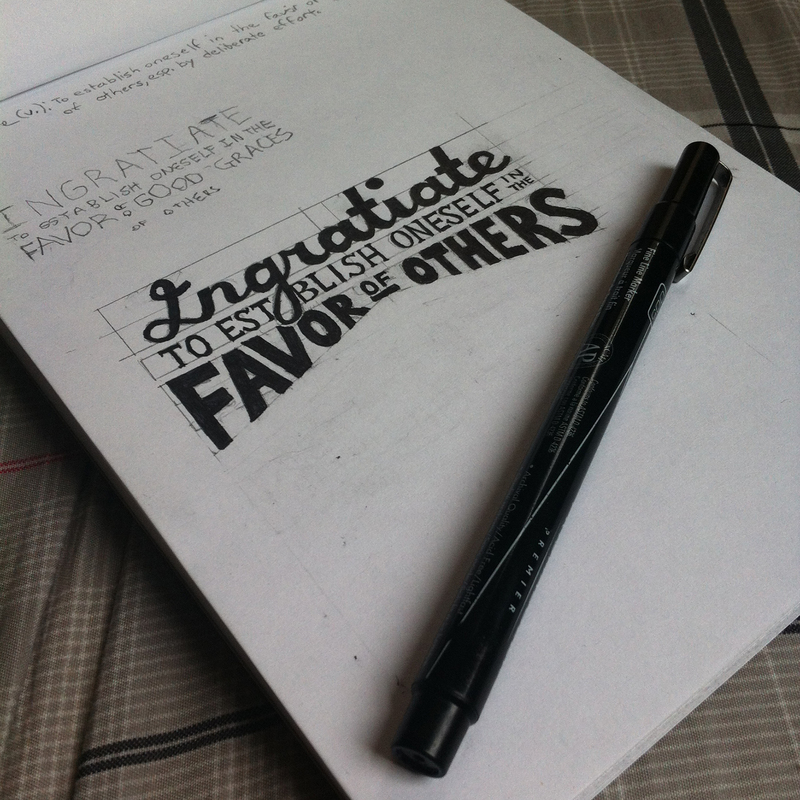 The goal is to improve my lettering skills while simultaneously learning 365 new words. I was inspired by a project called The Daily Artifact, which was a personal challenge by Corey Fuller, a friend and former teacher of mine, to create a drawing, design, photograph, doodle, etc., every day for a year. 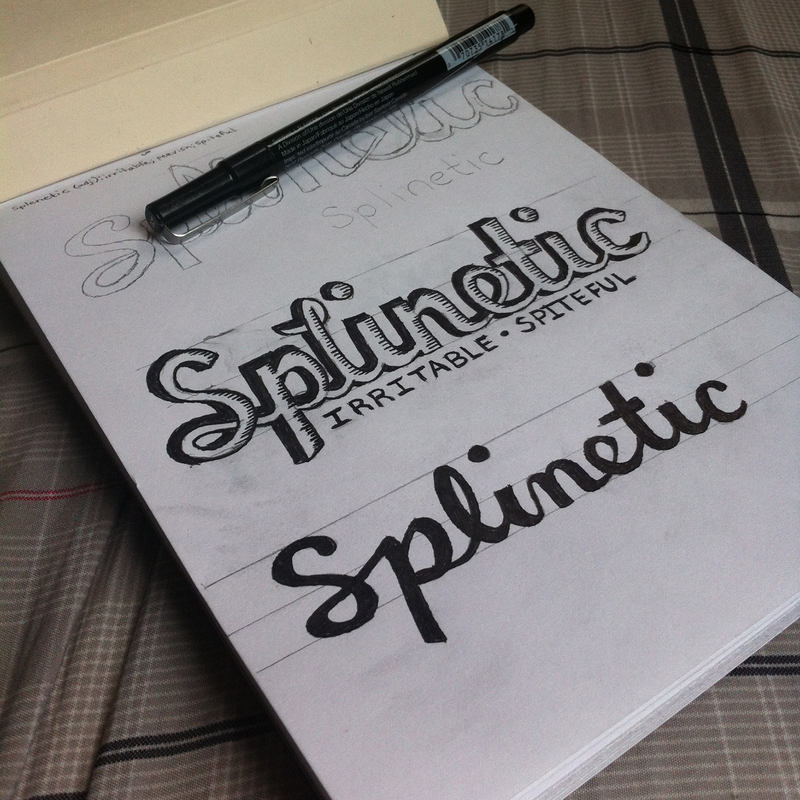 My plan is to sketch a word daily and then at the end of each month, choose one of the sketches to create finished type on the computer. Sounds like a great project! I can’t wait to see how it goes. Greg on Bed Bath & Beyond’s type crime.